Help identify Bike Share barriers. Complete a short survey and you may be eligible to take part in a Bike Share equity research project. 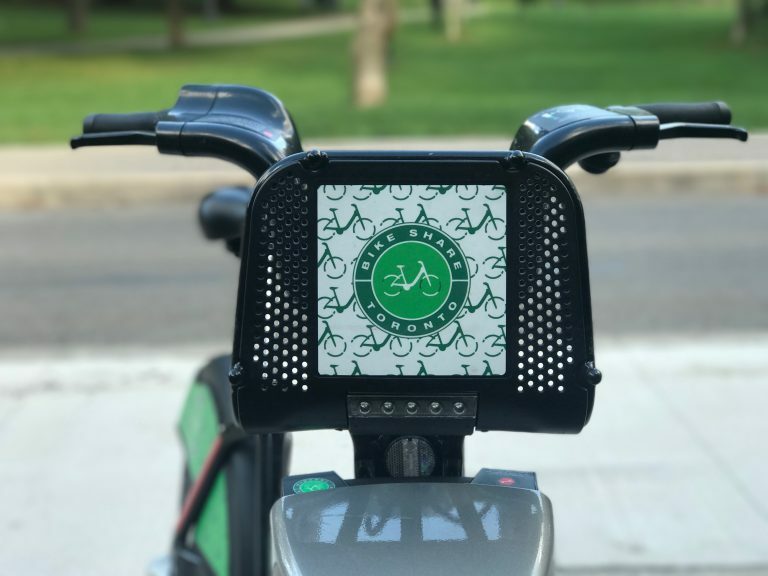 Bike Share Toronto and Bikes Without Borders are conducting a research project on improving access to Bike Share for low-income and marginalized community members. It is aimed at investigating barriers, knowledge, perceptions, and usage of the Bike Share program in these communities. Results of this survey will be used to inform the initial steps of an equity pilot-program at Bike Share Toronto. Participants must be 18 years of age or older and will need access to a credit card. They will be expected to sign a participant waiver and fill out a short participant profile which will include household income levels, state of current health and fitness, housing settings, address, and proximity to Bike Share stations. All answers provided are confidential and will not be shared or distributed beyond facilitators of the research project. Any personal information collected will be destroyed at completion of this project. All questions are optional; if you wish to not answer a question, please select “prefer not to answer." 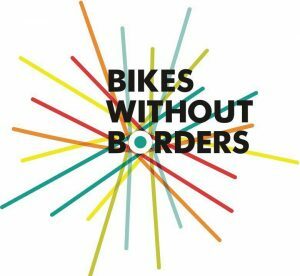 Bikes Without Borders is a locally based charitable organization. It uses bike-related solutions as tools for development in marginalized communities. It serves communities in which bike-related solutions can have a significant positive impact on community development. It has organized complex bicycle distribution programs both in Toronto. In Toronto, it has worked with several established organizations such as Culturelink, Evergreen and the city of Toronto as well as with the refugee sponsor community and various social service organizations, to outfit newcomers and low income families with refurbished bicycles.